Celebrating your birthday? Anniversary? or just feeling up for some fun? We will be more than happy to celebrate with you. 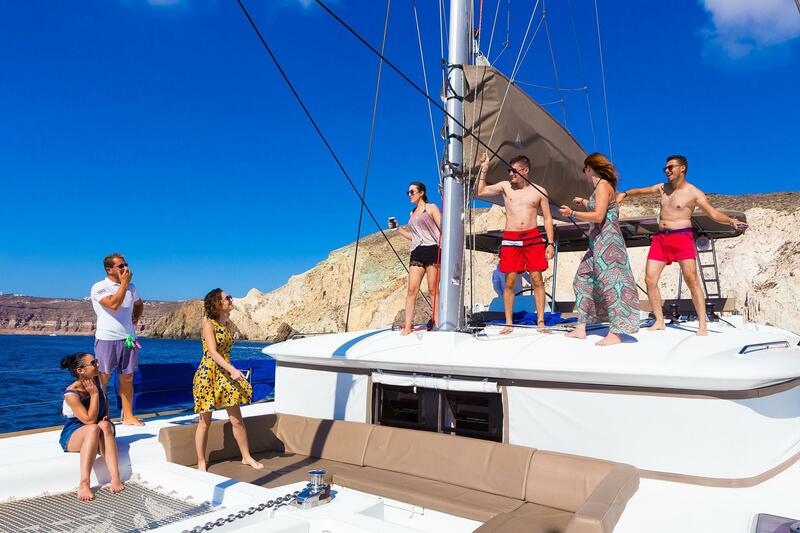 Have the time on your life on board, enjoying your special moment with your beloved surrounded with the breathtaking scenery Santorini will gratefully offer you. Contact us to tell us what is your idea and your wish and we will plan together your special day on board and exceed your expectations.